A call was made for a renewed commitment to fighting HIV - and particularly for behaviour change among men for the empowerment of women - at the seventh SA Aids Conference. While South Africa had come a long way, there were still challenges, such as high new infection rates. 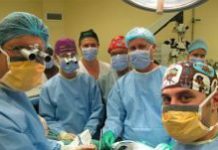 Dr Wayne Kleintjes has pioneered a ground-breaking technique to graft skin - quickly and cost- effectively - that is expected to have far-reaching benefits for burn victims. As well as being affordable, it uses the patient's own skin cells and so does not run a rejection risk. The recent introduction of new childhood vaccines in South Africa has cut the number of children under five suffering from life-threatening pneumonia by 70%, Health Minister Aaron Motsoaledi told Parliament on Tuesday. Medical research grants worth $8-million in first-year funding have been awarded by the National Institutes of Health and the South African Medical Research Council. 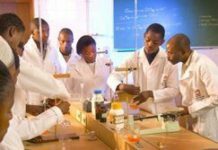 They will target research into HIV and Aids, TB and cancers at eight South African institutions. 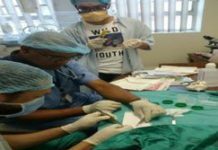 Doctors at Stellenbosch University have described the operation as a massive breakthrough - especially in a country where many young men lose their penises due to complications after traditional circumcision. 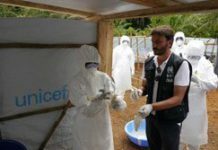 Another group of South African health workers, comprising nurses and paramedics, are flying to Sierra Leone, where they will join other agencies in combating the Ebola outbreak and treating people infected with the virus. 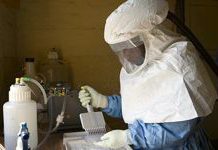 A team of South African health care professionals is to leave for Sierra Leone, where a South African mobile laboratory already offers Ebola testing facilities. 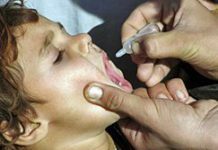 The team leaves as the World Health Organization says trials of two vaccines are to start on healthy human volunteers soon. While tuberculosis remains the No 1 cause of death in South Africa, more accurate recording and reporting has led to HIV becoming the third leading cause of death, Statistician General Pali Lehohla said at the release of the latest Mortality and Causes of Death report. 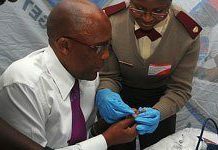 South Africa is taking every precaution, including using thermal scanners at Johannesburg's airports, to prevent the Ebola virus from entering the country, the Health Department says. The latest Ebola outbreak in West Africa is the worst in history. 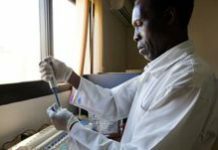 South Africa is set to make major increases in the scale of an already massive HIV/Aids treatment and prevention programme as the country pushes to meet ambitious new targets for turning the tide on HIV/Aids by 2030.